Time to say goodbye to huge translation spreadsheets, lengthy email communication, broken language files, too little context, intransparent processes, held back releases and everything else that can make localization a pain. 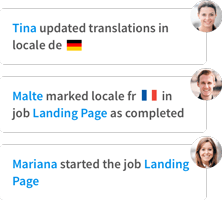 PhraseApp is the place where localization teams come together to release translations faster and easier than ever before. Our API ​ is designed to fit all software localization processes. You can easily import locale files, download locale files, tag keys or interact in multiple ways with the localization data stored in PhraseApp through the API. The requirements of localization teams around the world differ. By providing a variety of integration possibilities such as our API, Over the Air, and GitHub Sync, you can easily integrate PhraseApp into your workflow. Managing translations​ quickly with as much context and assistance as possible is what the Translation Editor was built for. Work faster by utilizing the right tool for the job. PhraseApp provides a variety of features specifically designed to improve your translation quality and consistency, such as our Glossary, Translation Memory, In-Context Editor, SmartSuggest and many more. 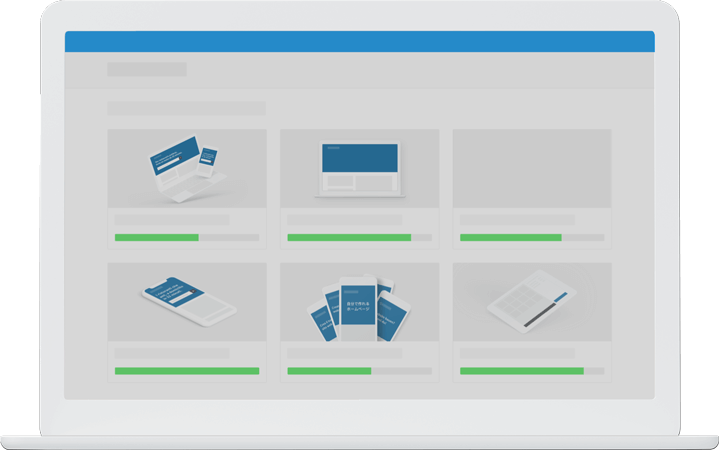 PhraseApp is a translation management solution built with the whole team in mind. Scaling businesses globally, achieving faster time to market, and creating a better user experience are only some of the reasons so many companies seek out PhraseApp for their localization needs.